The Alpha Course is an opportunity to spend 8 evenings exploring life, faith and God in an informal atmosphere over food and drink. It allows people the space to talk [or just listen] about things that matter to them. It is going to be held at Christ Church Pitsmoor, Pitsmoor Road and anybody is welcome. contact Hannah 07702163138 for more information. 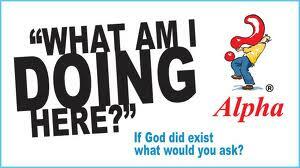 Alpha at Christ Church starts next Wednesday! invite friends, family, neighbours. It will be a great opportunity. 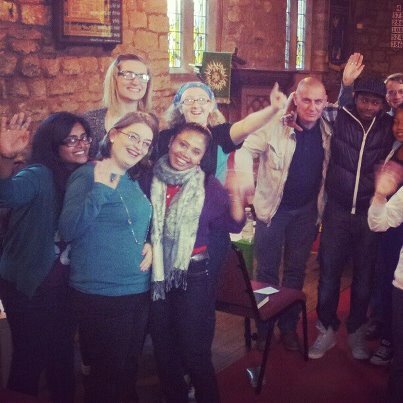 team met Monday evening for some training and we are really expectant that God is going to work in people’s lives. Also consider coming for your own faith if you have felt a bit dry recently or struggling with faith. It’s a great place to come as you are and explore. 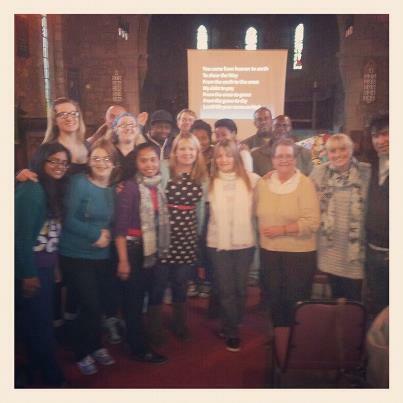 Hannah and her team are heading up the second Alpha evening at Christ Church, starting 7pm. Why not come along and join 25 young people for food and discussion about things that matter to you.